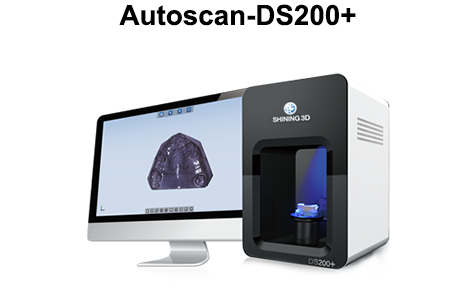 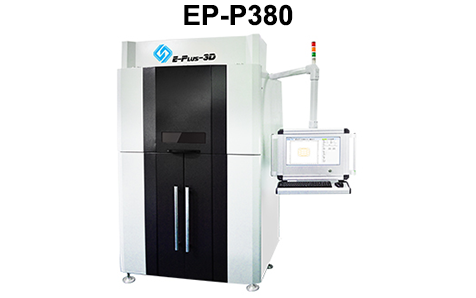 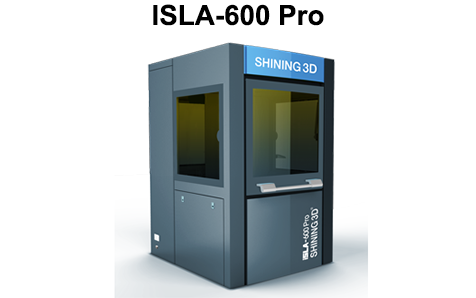 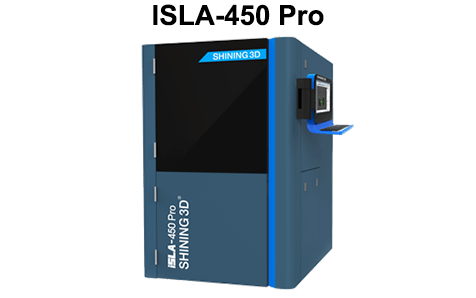 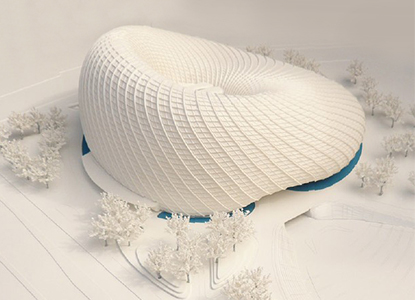 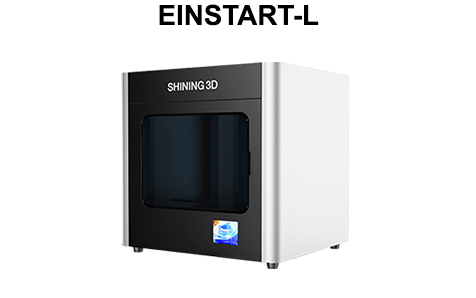 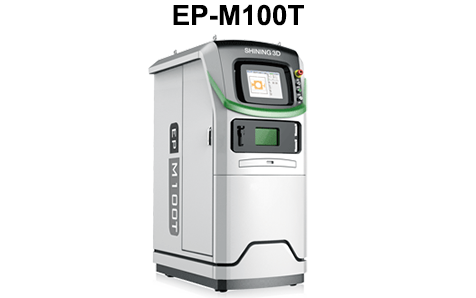 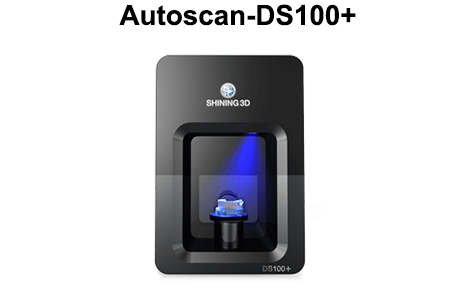 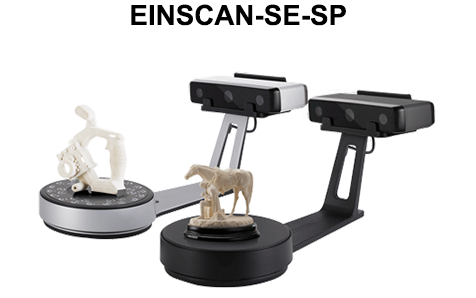 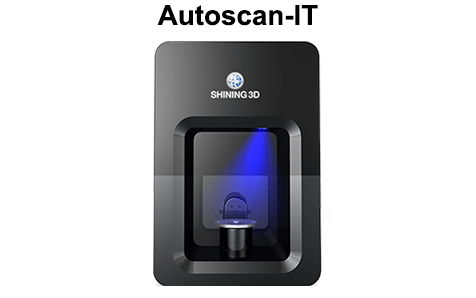 EP-C3650 adopts laser sintering technology, uses disappearable fired mold as moulding materials, and combine with the casting technology to realize rapid prototyping. 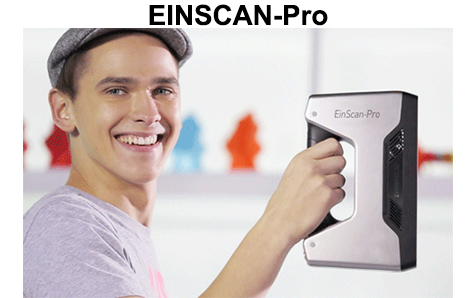 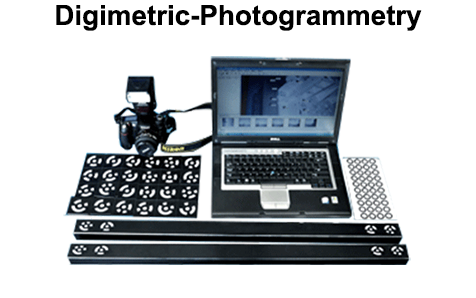 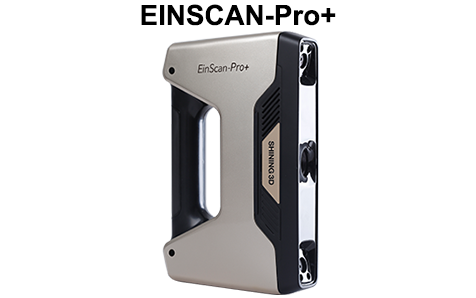 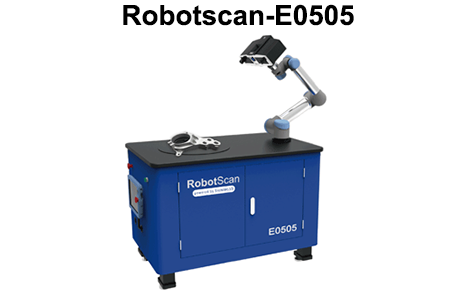 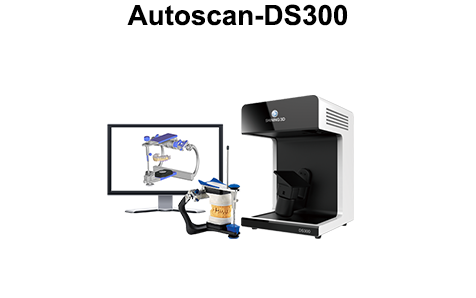 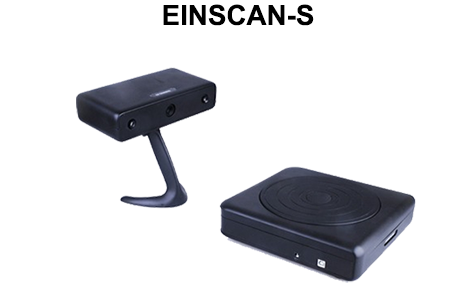 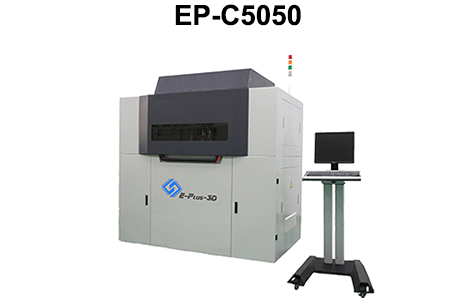 EP-C3650 rapid prototyping system can make the part with the size of 360mm*360mm*500mm. 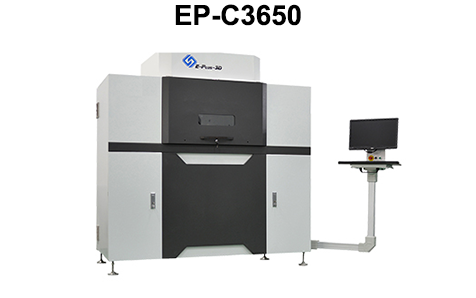 Apart from satisfying the manufacturing for small size parts, EP-C3650 efficiently lowers the operating costs and it has flexible operation. 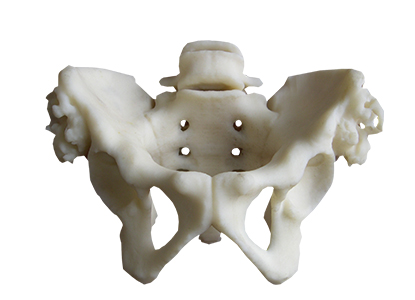 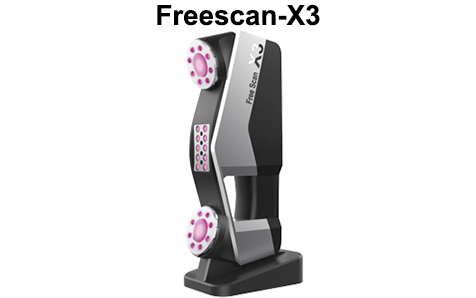 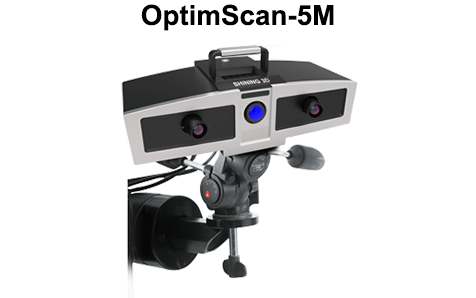 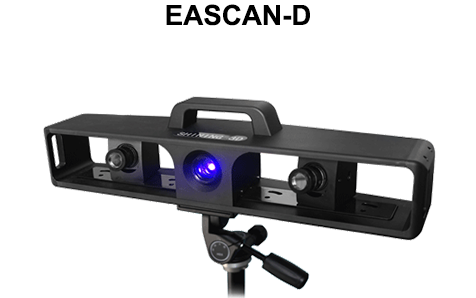 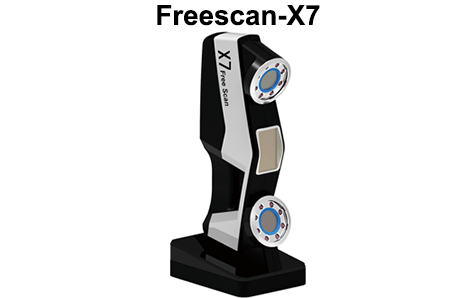 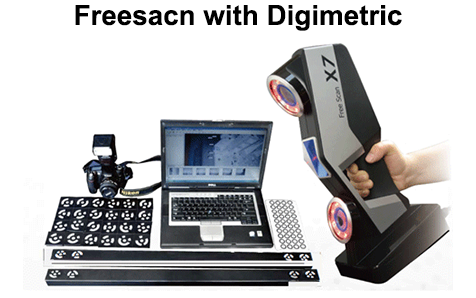 It is fit for the research work in schools, scientific research institutions, etc. 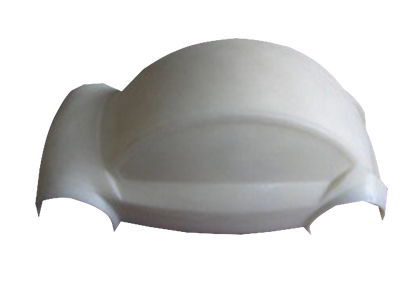 EP-C3650 adopts the round roll powder laying system with high stability, the yield is greatly improved. 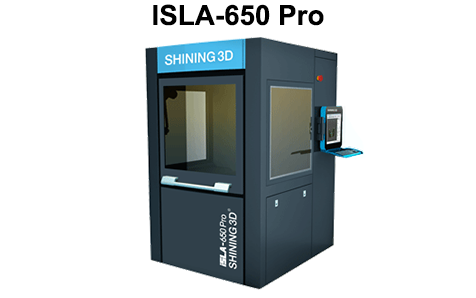 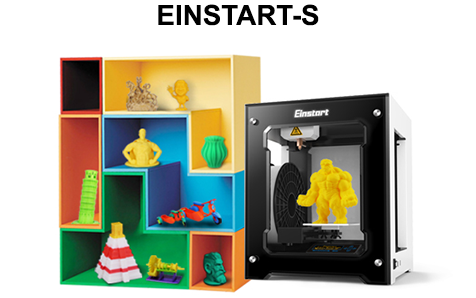 EP-C3650 can not only 3D print various kinds of plastic samples, but make wax mould and sand mould for casting. 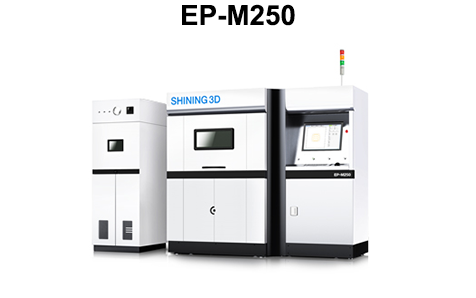 Perfectly combined with traditional foundry industry, EP-C3650 realizes the coremaking without using mould and greatly reduces the R&D and trial-producing time for casting parts in different industries. 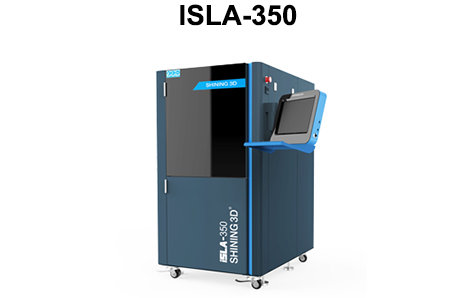 EP-C3650’s sintering parameter has been hyalinized to realize users’ R&D requirements for new materials. 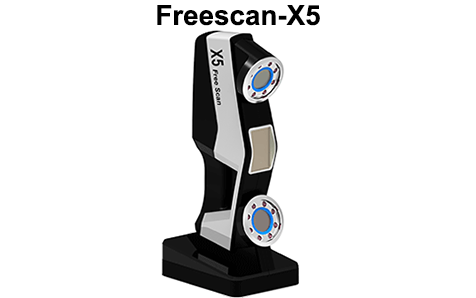 Users can change for more kinds of powder and adjust the properties like strength, details and appearance, etc.